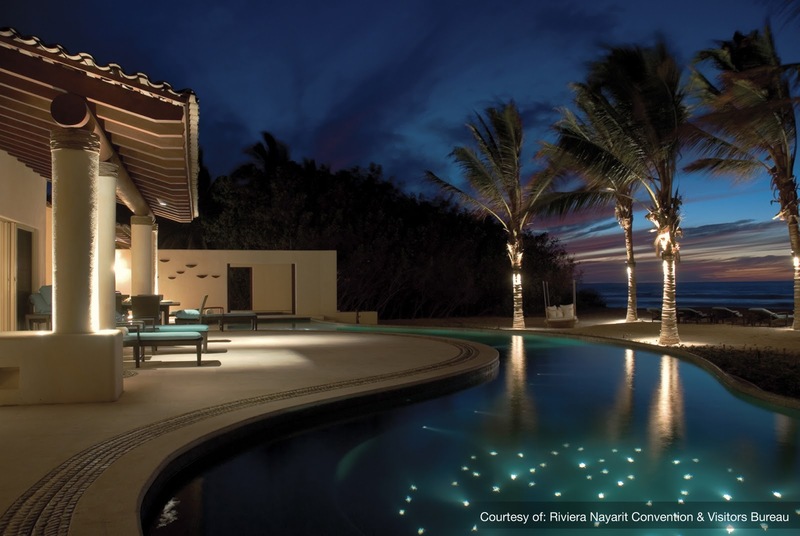 In Riviera Nayarit luxury is our second nature, and Condé Nast Traveler, one of the most prestigious publications in the travel industry has chosen four properties in our destination for its Gold List 2012. For the last 18 years, the editorial house Condé Nast has held its Reader’s Choice Survey, which ranks properties throughout the world. The study includes 8 million people, encompassing a wide variety of travelers. Only the best properties in the world make it to the Gold List. The Four Seasons Punta Mita, St Regis Punta Mita, Vallarta Palace and Grand Velas Riviera Nayarit are four properties that were included within the best 511 hotels in the world, according to the survey published by Condé Nast Traveler. Furthermore, these hotels have earned this distinction for five years in a row. This year, in celebration of the first 25 years of this survey, the publication also designated a select group of hotels called The Platinum Circle, which included the Four Seasons Punta Mita. Riviera Nayarit is one of the most exclusive destinations in the world because of its high-quality services, its first class infrastructure and the warmth of its people. The Convention and Visitors Bureau of Riviera Nayarit congratulates these four resorts for this recognition, which undoubtedly contributes to position our destination as one of the most important in the world, by offering luxury amidst an enviable natural setting.